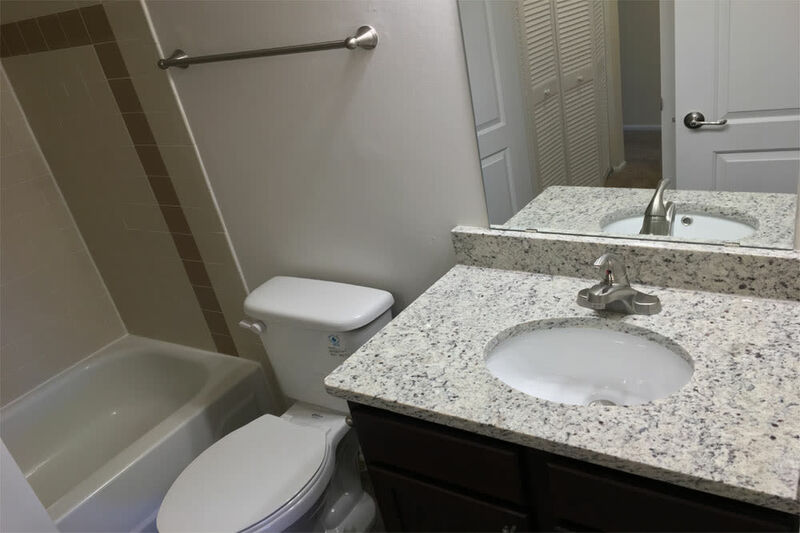 Seeing is believing at Reflections at Virginia Beach. 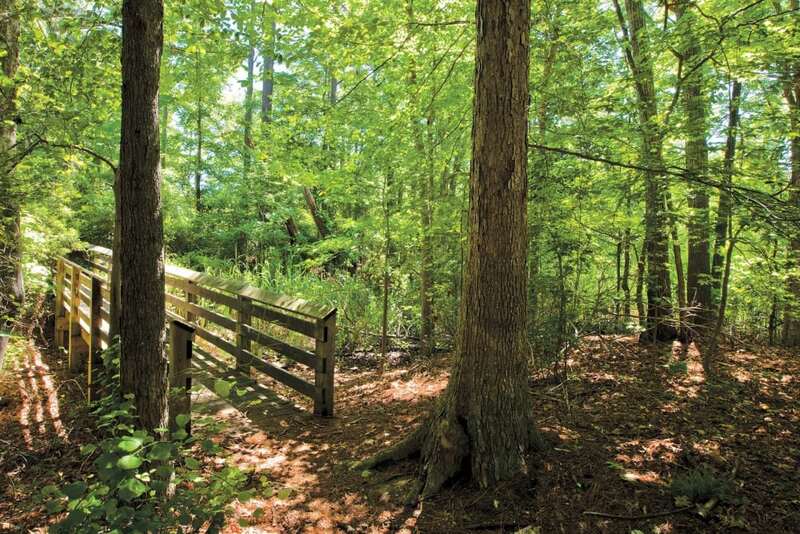 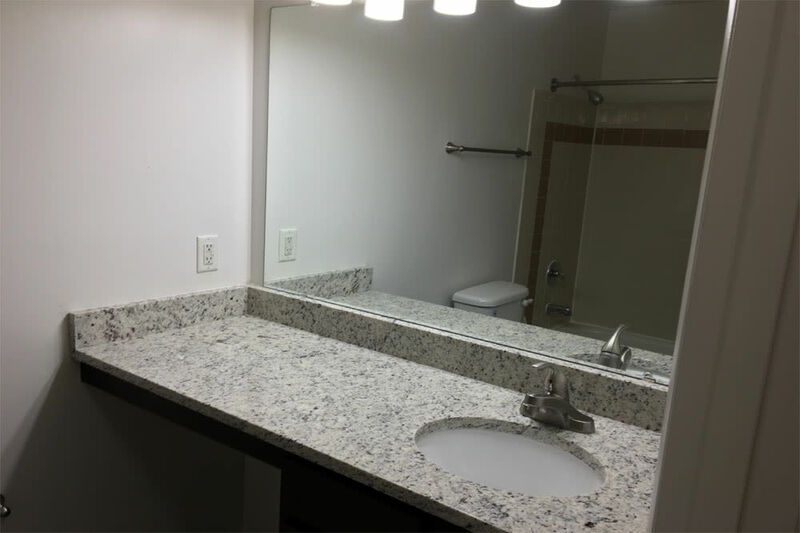 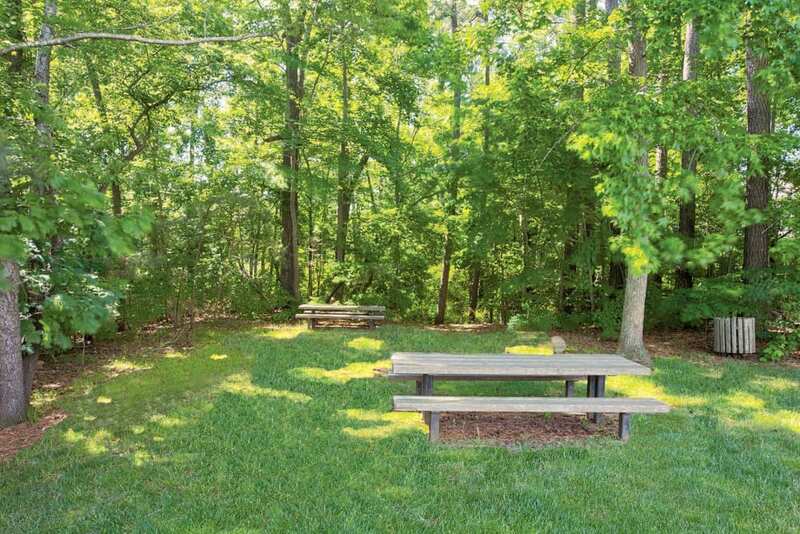 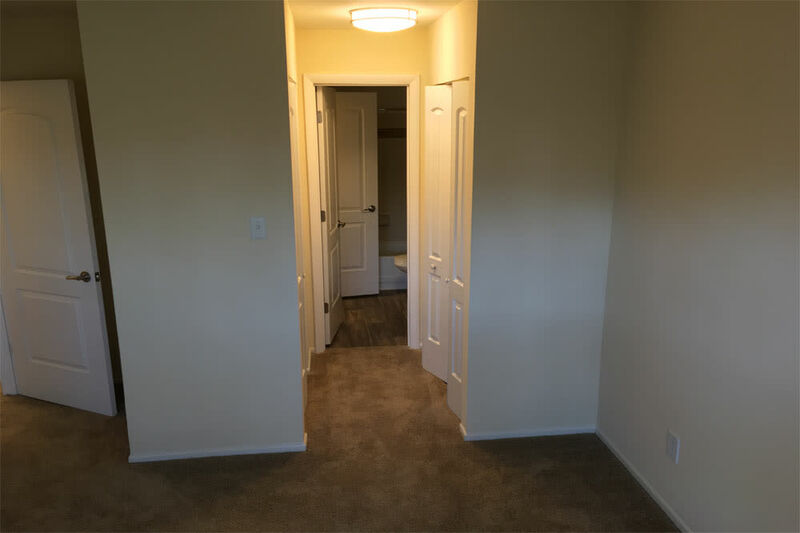 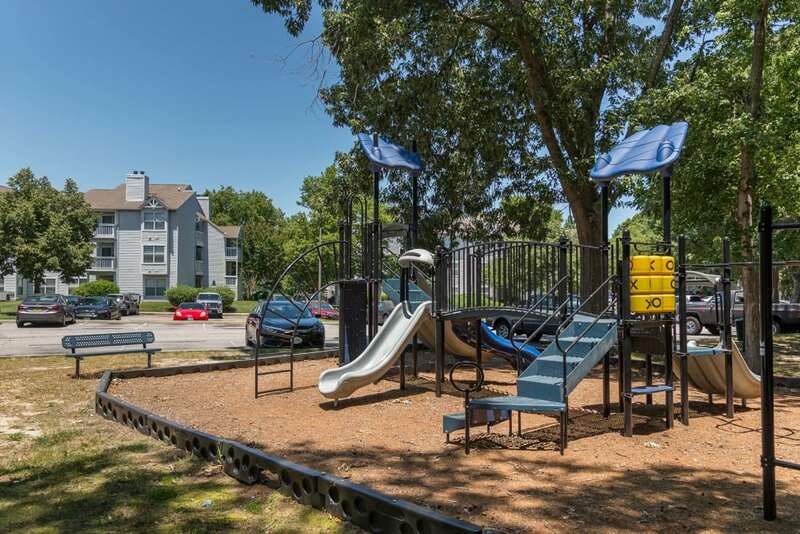 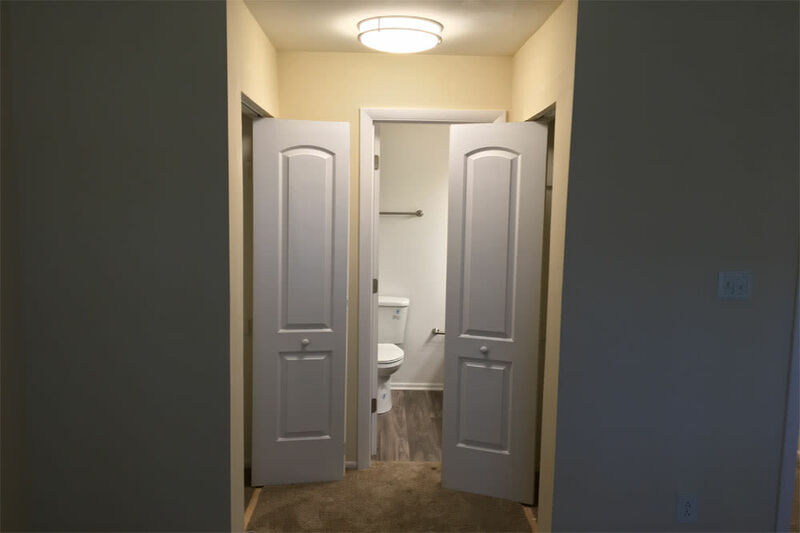 Our community of one and two bedroom apartments in North Central Virginia Beach near Lynnhaven features everything you’re looking for in your next home. 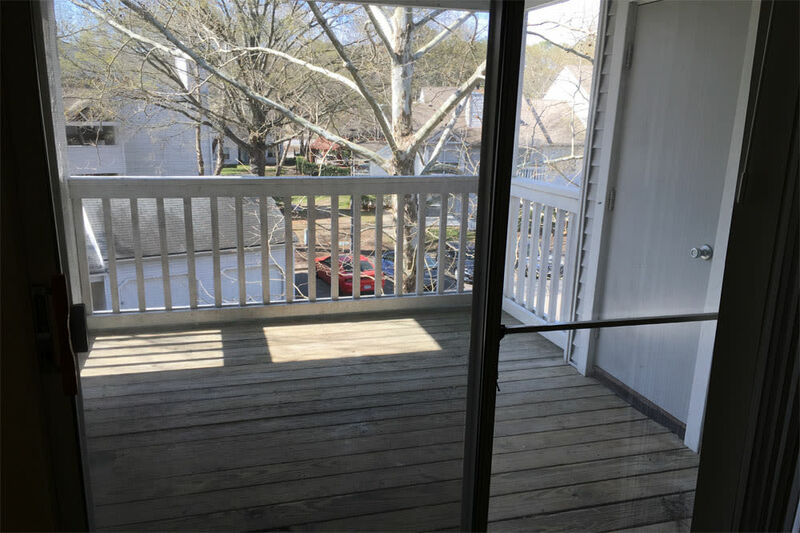 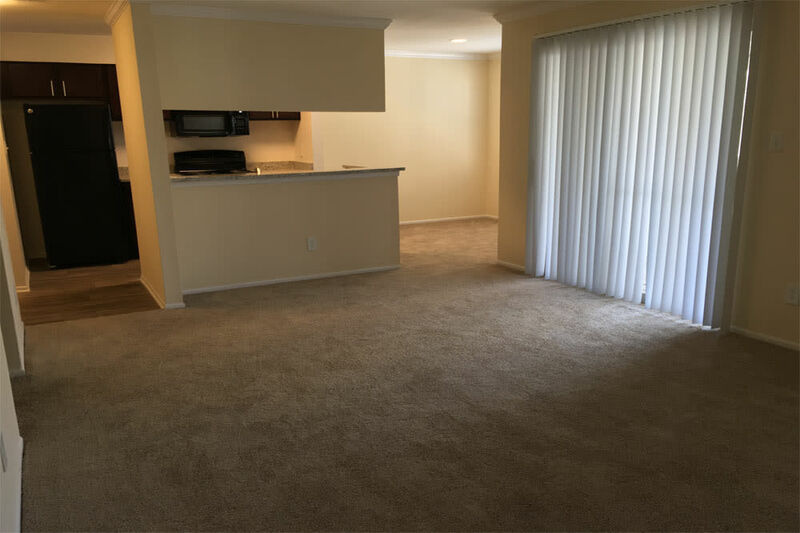 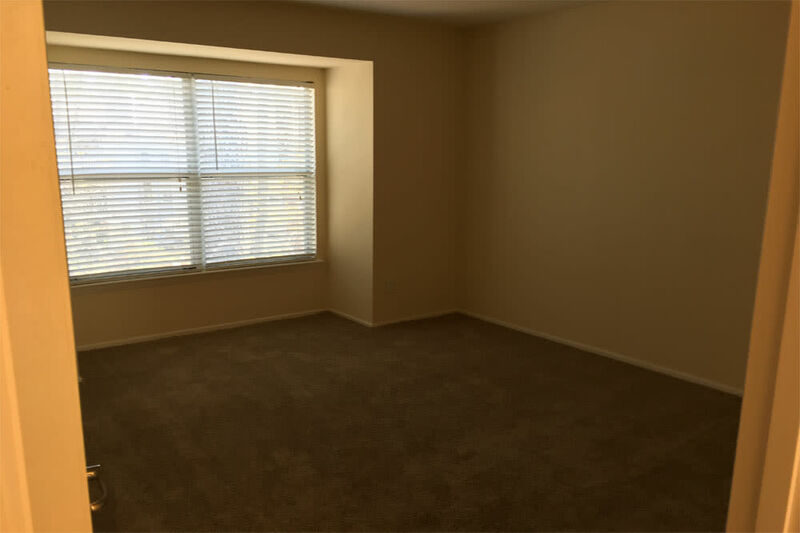 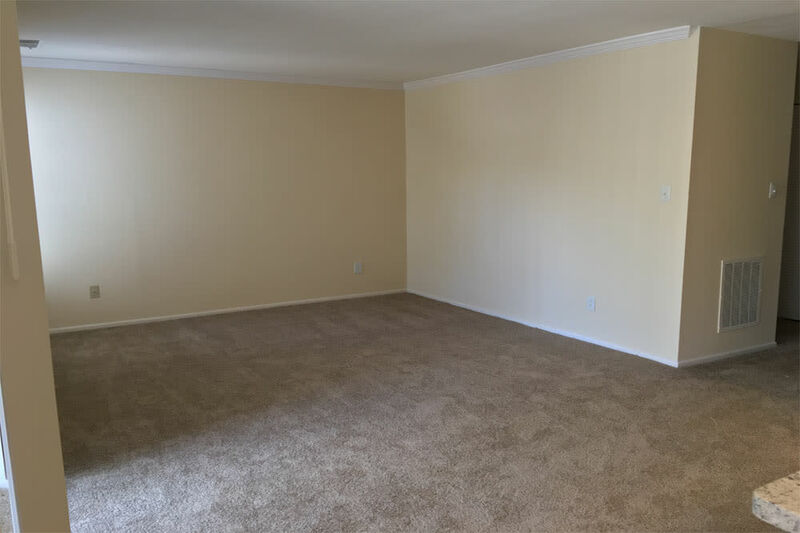 As you browse our photo gallery, see yourself coming home every day to your spacious apartment bursting with natural light. 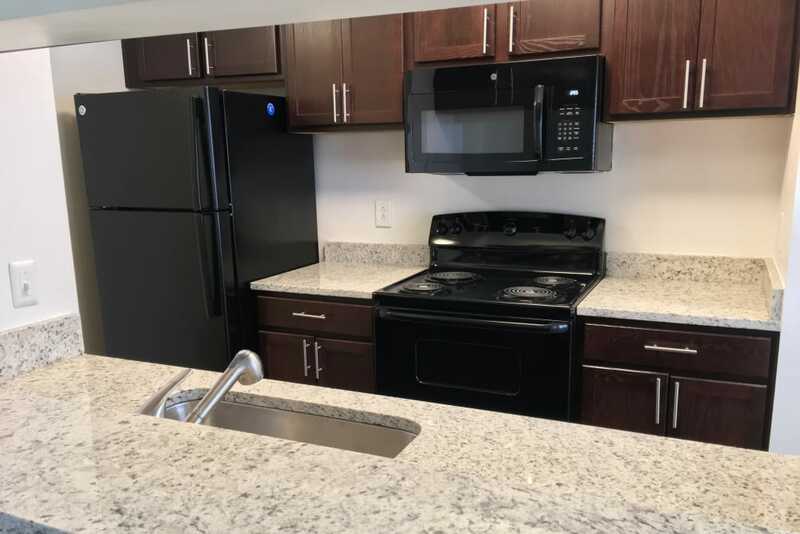 You’ll love making dinner in your airy and fully equipped kitchen, which features energy-efficient appliances and a timesaving dishwasher. 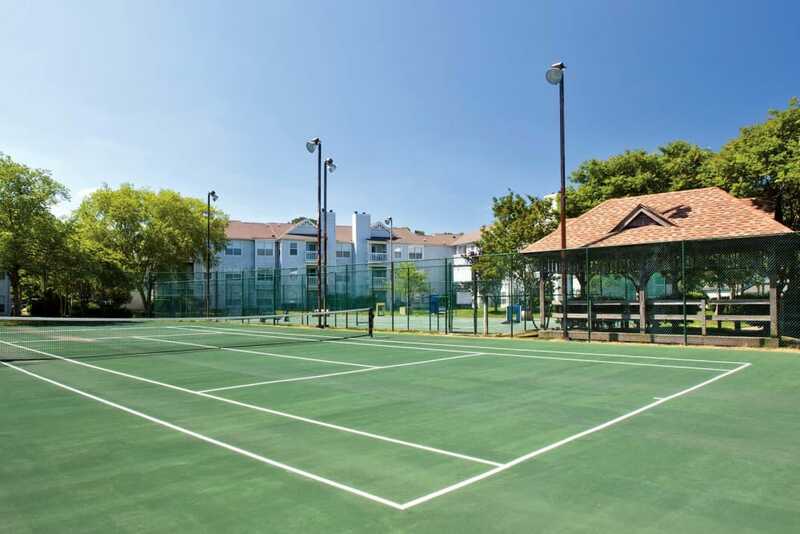 Enjoy your hard work with an alfresco meal on your private balcony overlooking the lushly landscaped grounds. 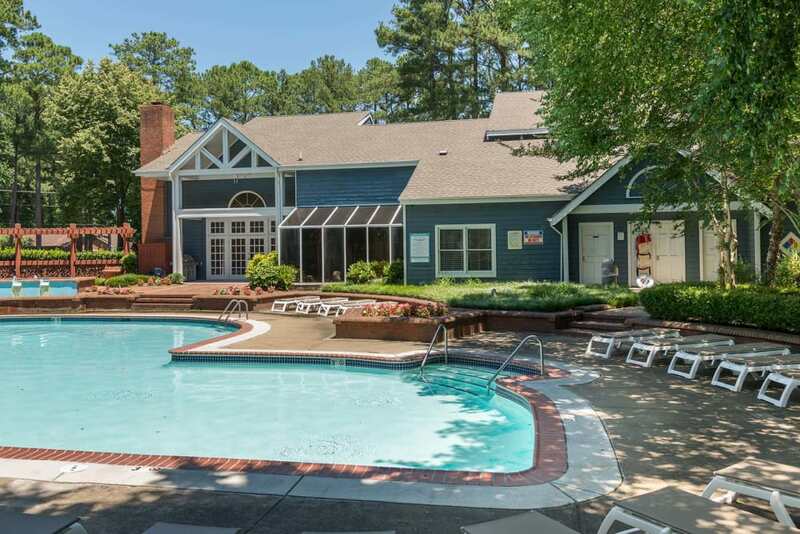 As a resident of Reflections at Virginia Beach, you’ll enjoy exclusive access to a suite of incredible community amenities. 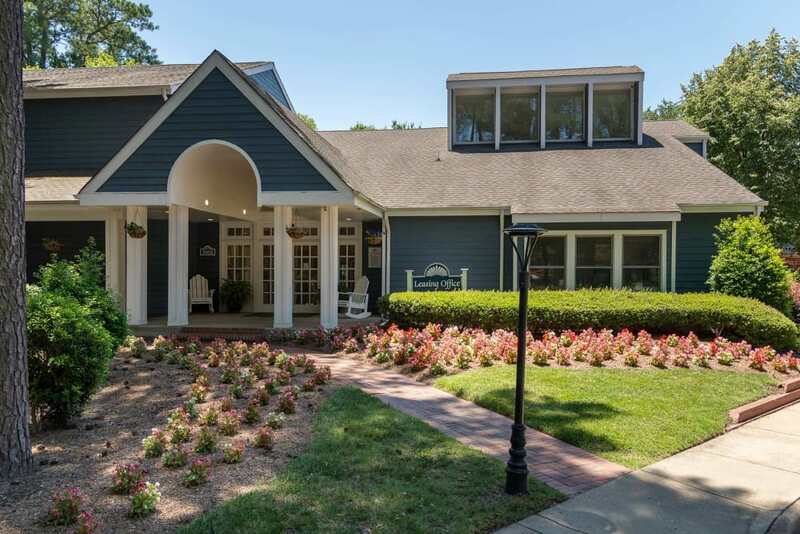 Host a get-together of friends and family at the resident clubhouse, or finish up a work or school project at the onsite business center. 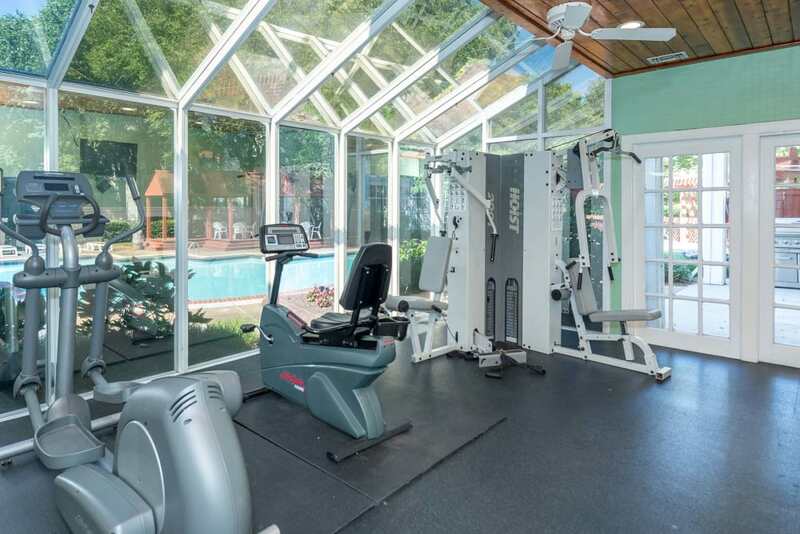 You can fit in a workout on your schedule at the state-of-the-art fitness center, complete with cardio machines and weight training equipment. 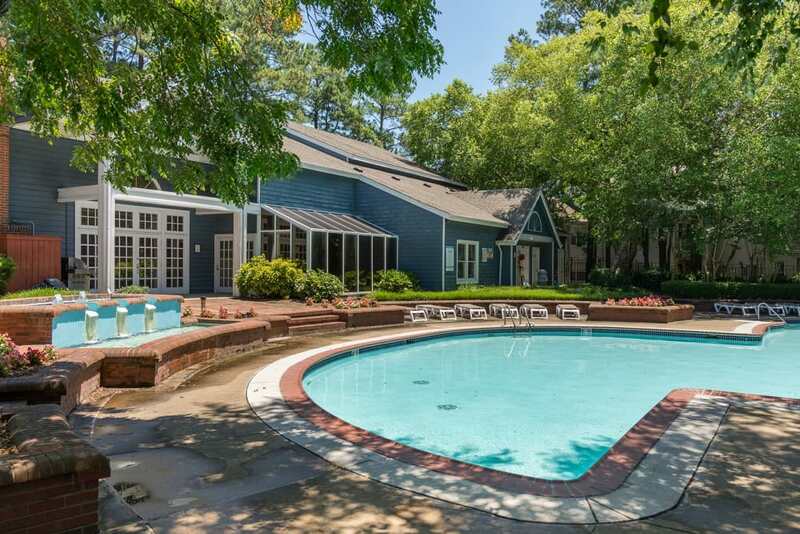 Get some laps in at the sparkling swimming pool, or just relax on the sundeck. 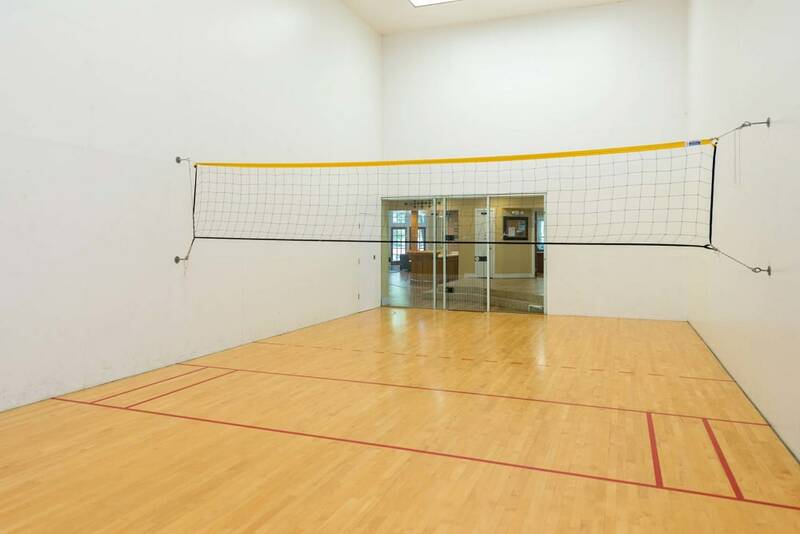 If you’re looking for something more competitive, grab a friend for a tennis match or a game of pickup basketball at the courts. 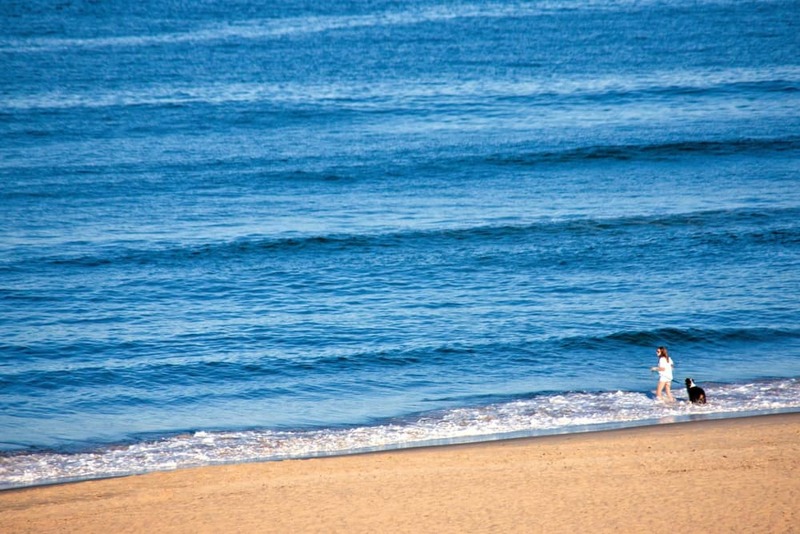 Take a look through our photo gallery, then come see Reflections at Virginia Beach in person. 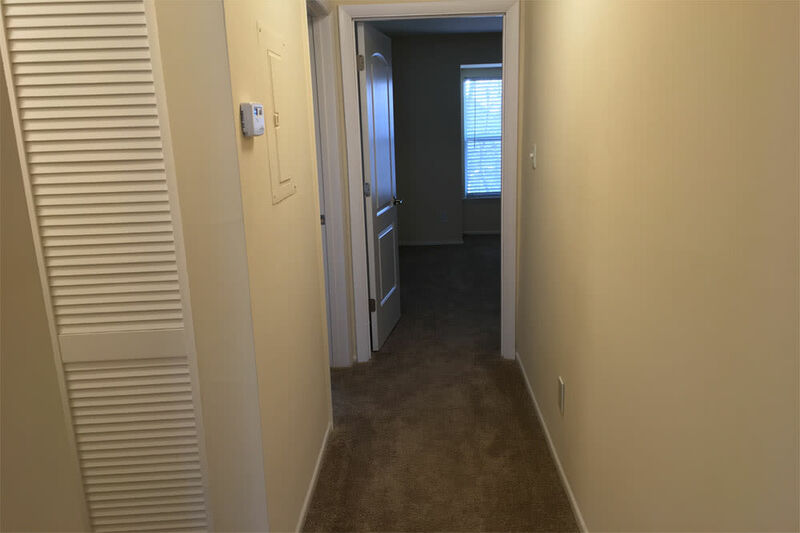 We can’t wait to show you around your new home.